Making Science Fun in Costa Rica! 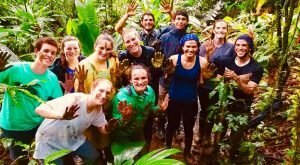 Hands-on scientific research immersion for students in Costa Rica! Explore Veragua Rainforest Park's 4,000 acre private reserve and learn about global sustainability at the grassroots level. Work with local researchers and study bats, butterflies, insects, owls and frogs. Travel to the Caribbean Coast and spend two nights helping to protect nesting leatherback sea turtles at a sea turtle conservation project. 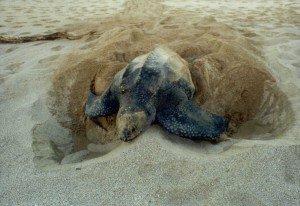 Help tag turtles, transplant eggs to a protected area or release hatchlings into the ocean. On this 10-day Nicaragua itinerary, you'll experience culture, adventure and conservation! Start with a city tour of Matagalpa and visit El Castillo de Cacao chocolate factory. Stay at an ecolodge located in the small coffee producing community of La Fundadora and learn the history of the village and the coffee making process. Next, it's time for adventure in Somoto! 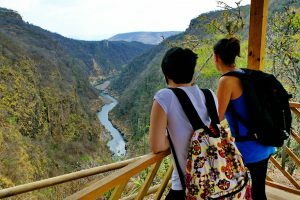 Zipline, hike and camp in the canyon. End your trip on the Pacific Coast where you'll volunteer at Padre Ramos/Icapo turtle station and help protect hawksbill turtles. Get a full day of research with Amazon faculty and research scientists! This trip includes a full day of citizen science research at Amazon Conservatory of Tropical Studies with workshops and guest lectures from our Amazon faculty and research scientists. 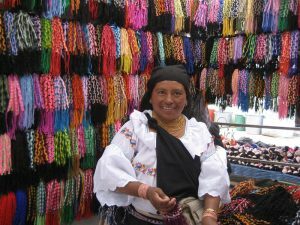 See the sights of historic Lima, fly to Cusco and spend three nights at 11,000 ft., explore the sacred Urubamba Valley, spend a day participating in a school service project and take the Vistadome train to Machu Picchu and spend a day hiking the ruins. Explore the ecology, ecosystems and people of Costa Rica's Caribbean Coast. 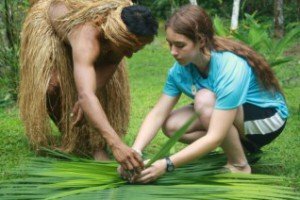 Participate in sea turtle conservation, spend an afternoon with an indigeneous community, participate in research at Veragua Rainforest Research Park and spend a night on a small family farm. 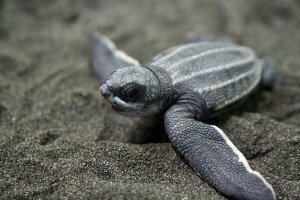 EcoTeach has partnered with SEE Turtles to offer the Costa Rica Leatherback Sea Turtle Trip. Spend four nights patrolling beaches for nesting sea turtles at a turtle conservation project on the Caribbean Coast. Participate in population studies, collect eggs, tag turtles and relocate eggs to a safe hatchery. Patrol sea turtle nesting beaches on the Caribbean Coast, participate in a community reforestation project, spend a night with a local farm family, explore Arenal Volcano National Park and then travel to the northeastern region of the country to explore Rincon de la Vieja. Along the way, visit Pacific beaches, raft, zip line, hike and more! 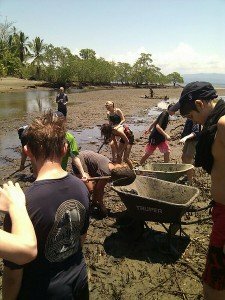 EcoTeach has partnered with SEE Turtles to offer the Green Sea Turtle Volunteer trip to Costa Rica. 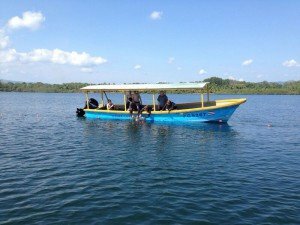 Help biologists monitor green and hawksbill turtles by boat on the Osa Peninsula, measure and tag turtles before releasing back into the water, participate in mangrove reforestation, hike in the rainforest, visit the on-site turtle rescue center and tour a chocolate farm. EcoTeach has partnered with SEE Turtles to offer this trip. Work with biologists and project staff on an in-water turtle monitoring program, participate in mangrove reforestation. 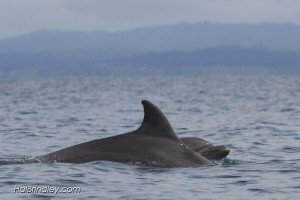 You'll also go in search of humpback whales, bottlenose dolphins and visit Manuel Antonio National Park and spot monkeys, sloths, lizards and more! The perfect combination of conservation work and meaningful cultural immersion. Work side by side with local biologists to monitor local sea turtle populations and participate in mangrove reforestation. 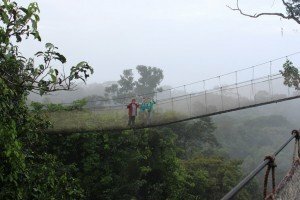 Then, head into the cloud forest and visit the town of Providencia to explore the cloud forest and engage in community activities.